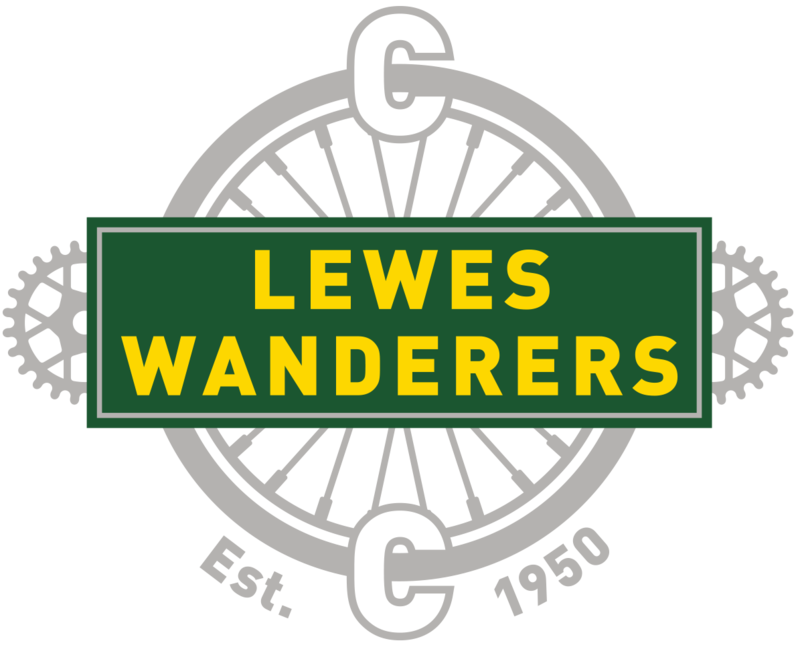 Round 12 of Lewes Wanderers series of evening 10 mile time-trials which was due to take place on Monday 23rd July and incorporate the 2-up 10 was sadly cancelled due to roadworks on the A22 course. A quartet of Lewes riders attempted to make up for that by joining 31 other racers in the Brighton Excelsior 10 mile event on the A283 near Steyning on the Tuesday evening. Gina McGeever proved fastest of the ladies present thanks to her time of 25 minutes and 13 seconds. 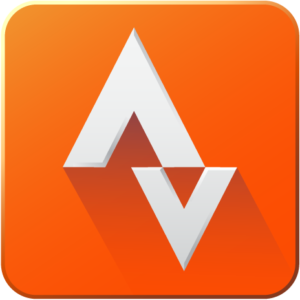 Mark Frost was 6th overall with his time of 22:08, while Richard Burchett and Paul Hanratty recorded 24:37 and 26:31 respectively. Paul improved his time by 27 seconds on Thursday 26th July, but on a scorching evening was outshone by two current and one former-Wanderer in the Worthing Excelsior 10 on the A24 course. Rob Rollings was runner-up in a superb time of 20 minutes and 30 seconds and only 14 seconds, but three places behind him was clubmate Rob Pelham. Joscelin Lowden (now Storey Racing) broke the two-year-old ladies course record by 5 seconds and came 8th of the 28 finishers with her time of 21:14. The prolonged heat-wave had disappeared to be replaced by strong winds and steady rain come the morning of Sunday 29th July, but husband and wife Brett and Lisa Davis were still on the startline for the Sussex Cyclists’ Association 30 mile event. Lisa was the only female among the 30 riders to take the start, but she certainly didn’t take it easy as she powered round in 1 hour 19 minutes and 4 seconds to finish 19th overall. Brett’s time of 1:10:41 placed him 9th of the 28 finishers.